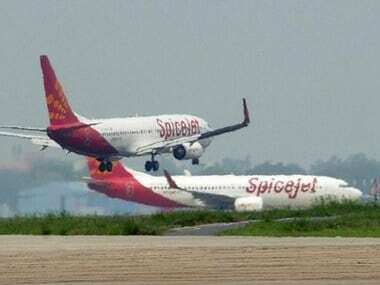 New Delhi: The central government plans to provide the Directorate General of Civil Aviation (DGCA) with powers to impose penalties for violations. The proposal, which has been in the works for some time, would give more leeway for the regulator in taking enforcement actions against erring entities. Moving ahead, the Civil Aviation Ministry has already started work to amend the Aircraft Act, 1934. A senior ministry official said the idea is to have "more graded granular penal provisions" for the DGCA in dealing with violations. 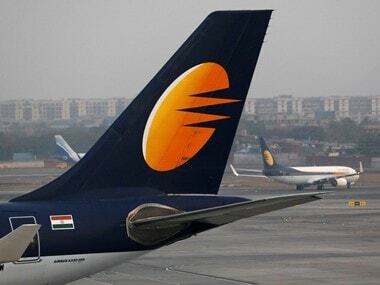 The proposal also comes at a time when the country's domestic aviation sector has been seeing healthy double-digit growth for over two years and entry of more new players are expected. 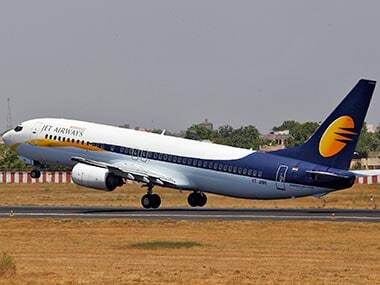 At present, the DGCA has the penal power to cancel the license of an airline in case of a violation which is "very harsh", the official said. According to the official, the amendments concerned are being worked out and after getting the Cabinet approval, the same is likely to be taken up during the Monsoon Session of Parliament. There are stringent provisions in place for the DGCA to deal with violations at various levels, including those related to airlines, pilots, crew members and other entities. The watchdog can debar, suspend and even cancel the permission to fly for the carriers as well as individual pilots and engineers. 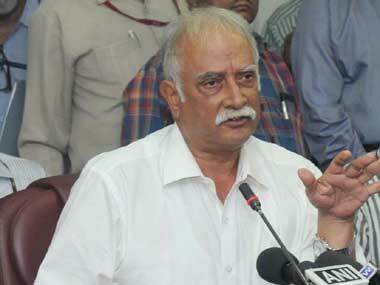 However, it cannot impose any monetary penalty. In recent times, the ministry has been working on ways to bolster the regulatory framework, including to deal with unruly passengers. There are more than ten domestic scheduled commercial airlines operating in the country. 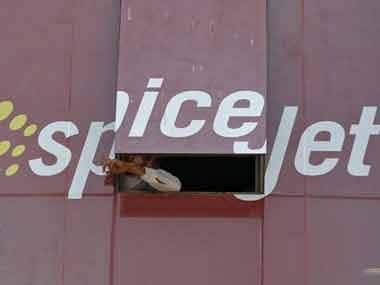 Domestic air passenger grew little over 15 per cent in April as carriers flew 91.34 lakh passengers. In the same period a year ago, the airlines carried 79.32 lakh people.